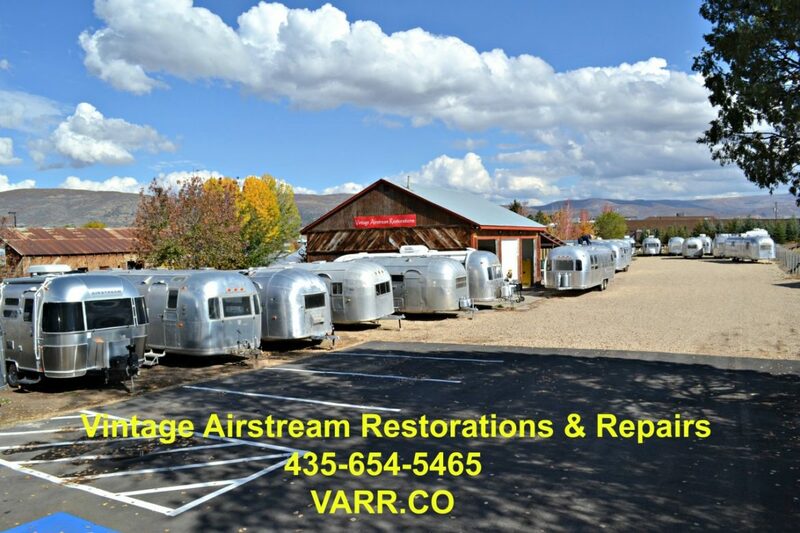 More and more often we are finding that many folks are very unhappy with the lack of mechanical knowledge when it comes to travel trailer repair shops. Many shop owners talk it up as if they have been in this niche since they wore diapers, but after the first experience with the so-called professionals, “the bad safety stuff” starts to rise to the top! A 40-year-old Airstream is a lot more difficult to take apart and put back together than one would think. Many folks can’t even find and employee from a shop that makes them feel comfortable in person let alone from an e-mail. To add gasoline to the fire, many folks become so overwhelmed and frustrated with the “sales pitch” that they give up completely. We have located a number of such establishments and have approached ownership with a way for us to buy the shop and its contents outright! We haven’t had many offers or interested parties but we have located a few that are ready to hang things up. And, it doesn’t take long to get the positive reviews popping when restorations and repairs are completed properly.